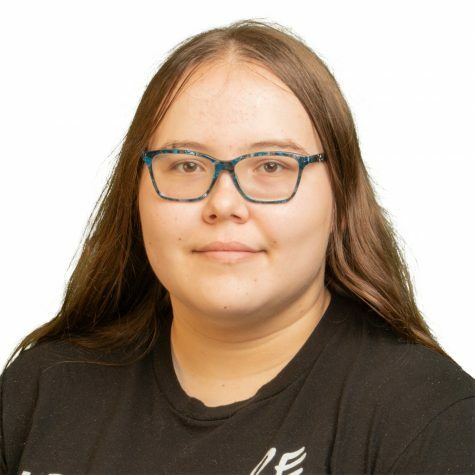 Salem Karr is a sophomore staff writer for Texas High Publications. She spends most of her free time at the PAC, where she is a very active member of the Tiger Theatre Company. She is active in both the acting and technical aspects of theater. Salem is a member of ITS and is starting her first year in UIL Ready Writing. When she is not busy on the stage or stressing about schoolwork, Salem is usually hanging out with her best friend, reading a book, or listening to musical soundtracks. She is excited to be part of the Publications department and is looking forward to an amazing year.